The earthquake in Nepal that occurred on the 25th of April, 2015; measured 7.9 on the Richter Scale, shook the nation and spread chaos throughout. Almost 10,000 lives were taken, and nearly three times more people were injured. 3 years after this tragedy, tens of thousands are still left homeless, devastated and without enough assistance, especially in the rural areas of Nepal. Just two days after this calamity, students of ISAK (currently UWC ISAK Japan) decided to establish a non-profit organisation aimed help the victims and families whose lives have been put into turmoil because of the earthquake. We strongly believe to be able to accomplish our goals, we need to show transparency. Therefore we plan to keep everyone involved with ISAK’s ProjectNEPAL updated with the progress and the amount of funds we raise and use through our website. We hope all the people who will read this message will galvanise themselves for this cause, and ultimately cause major change both in the lives of the people of Nepal and in the country itself. 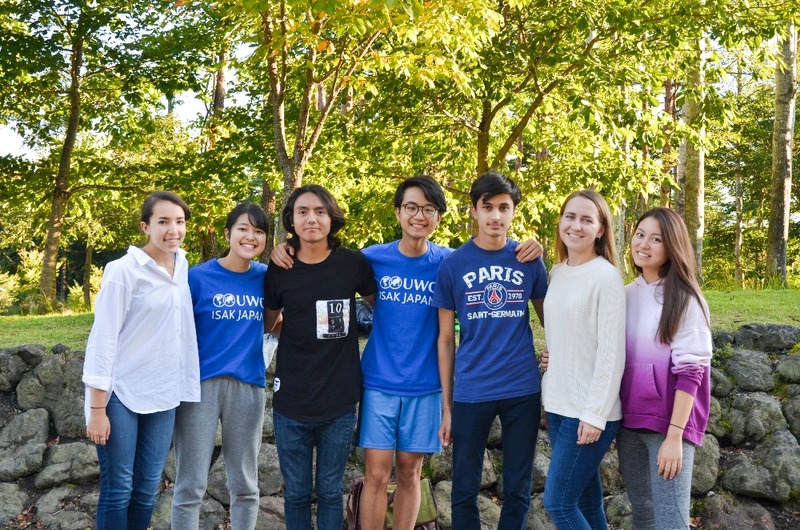 UWC ISAK Japan's distinct mission: "To develop transformational leaders who explore new frontiers in service of the greater good for Asia and beyond". 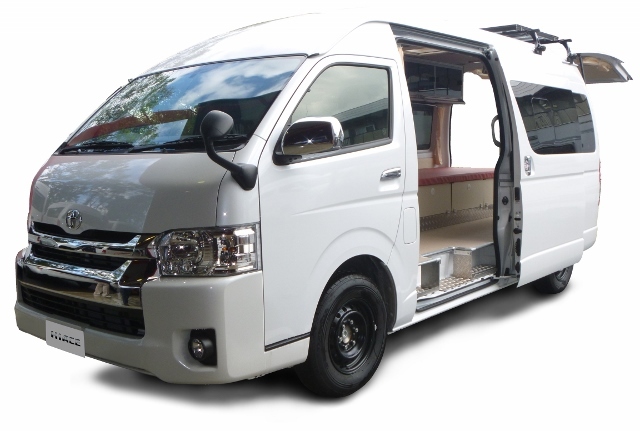 UWC ISAK is a fully residential, 3-year international high school located in Karuizawa, Japan. Students from diverse cultures and socio-economic backgrounds come together and enjoy a rigorous academic education with an emphasis on leadership, design-thinking, and the skills necessary to succeed in an increasingly complex and interconnected world. Our students are curious, bright, and passionate about taking action in the service of others. We are glad to announce our next project. Project Nepal hopes to holistically support a school by renovating the infrastructure, providing a stable source of water, and finally making the school a community center for any other natural disaster that may occur. As a result of the concept of revival and rebuilding in this project, we decided to name this project Project Lotus. Project Nepal has formed a new partnership with the NGO Pahar Trust, which has experience in reconstructing and renovating over 100 school buildings in Nepal. 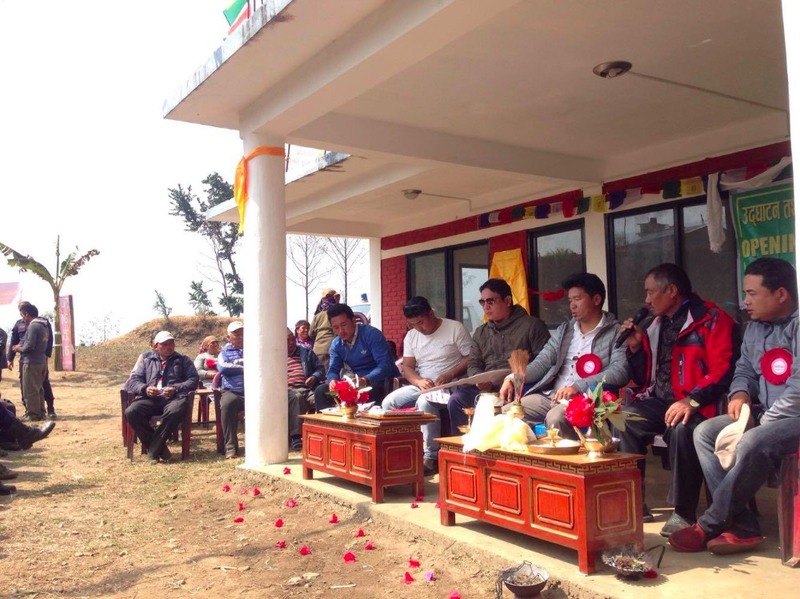 Together Project Nepal and Pahar Trust will collaborate on the rebuilding of Kihyun Primary School. 4) Set up Kihyun Primary School as an emergency shelter in case of another natural disaster in Nepal. 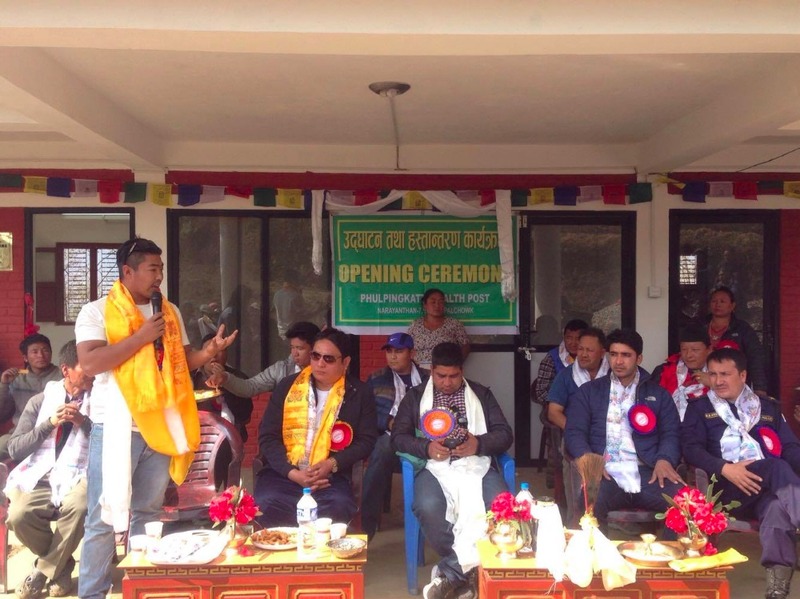 This March, ISAK's ProjectNepal health post was inaugrated! This was all possible thanks to all the support that we got from our donors! All the villagers are very grateful and sends their love. Thank You for cooperation. We have launched another campaign in GoFundMe to highlight this cause. PLEASE help bring quality medical care to Nepal by donating through the link below. Also, sharing it with your family and friends would be greatly appreciated! 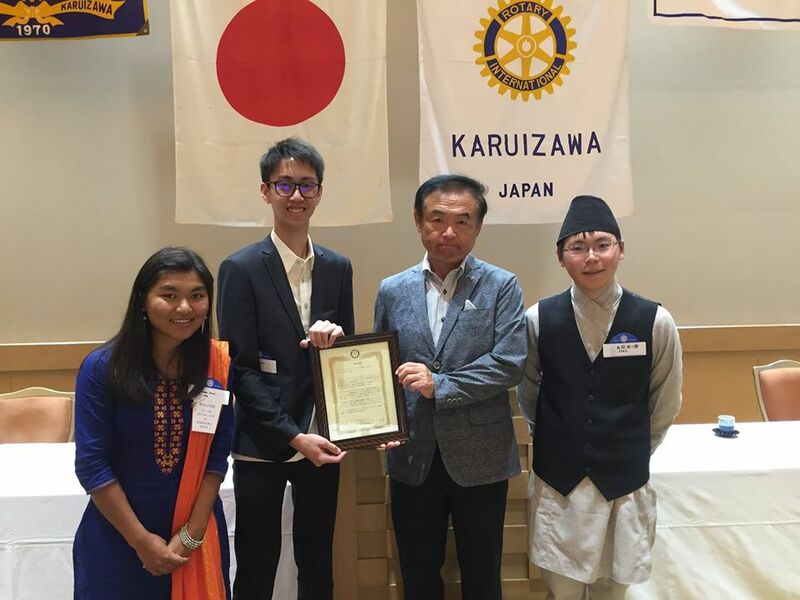 We are pleased to announce that ISAK's ProjectNEPAL has graciously been conferred an accolade by the Karuizawa Rotary Club, entitled 'Young Future Potential Leaders for Effective Community Support' during an awarding ceremony at the Karuizawa Prince Hotel. 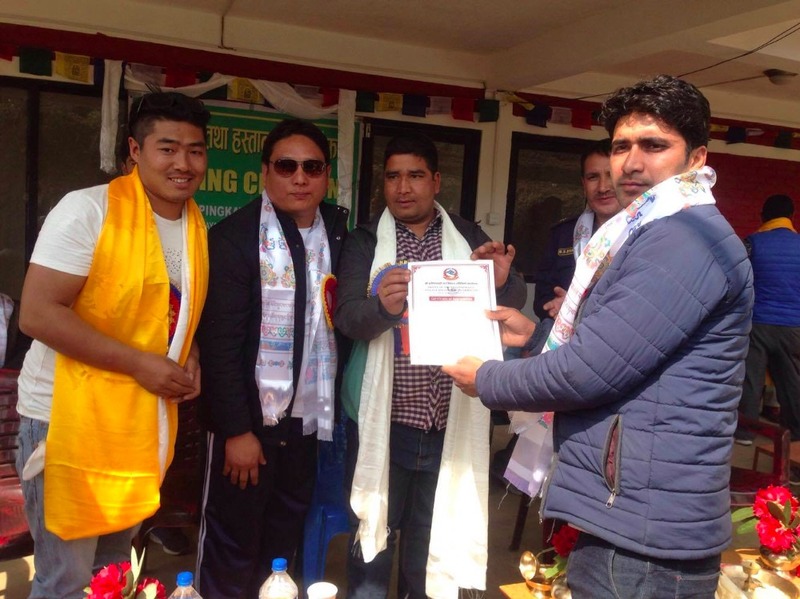 The team was present to receive the award and to give a presentation regarding two topics: firstly, our mission and vision as a project, and secondly, our most recent efforts, such as our recent trip to Nepal and the completion of the healthpost in Sindupalchok District. The team is thrilled and is very much honored to receive this award. 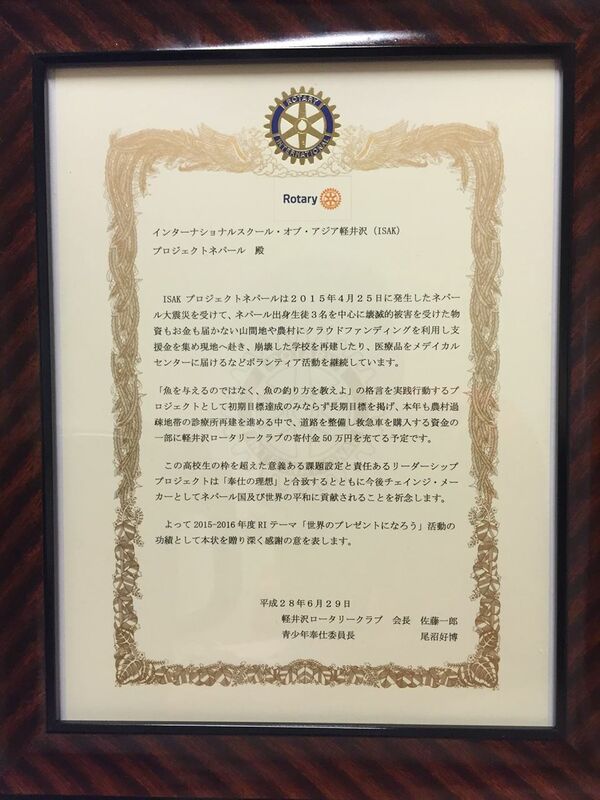 We would like to extend our deepest gratitude to the Karuizawa Rotary Club for their support and the warm welcome.